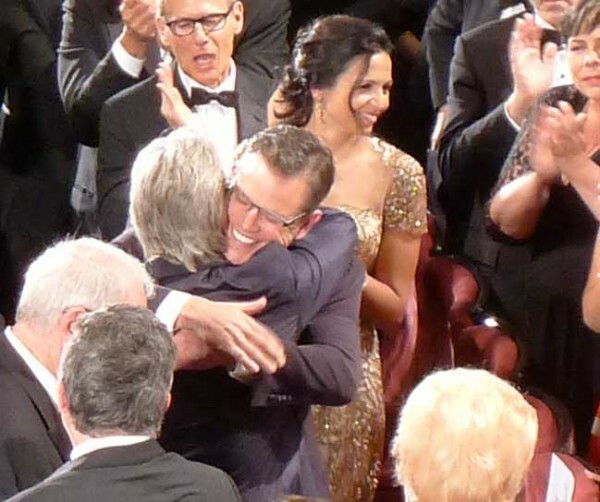 You are currently browsing the archives for the tag '66th Cannes Film Festival'. 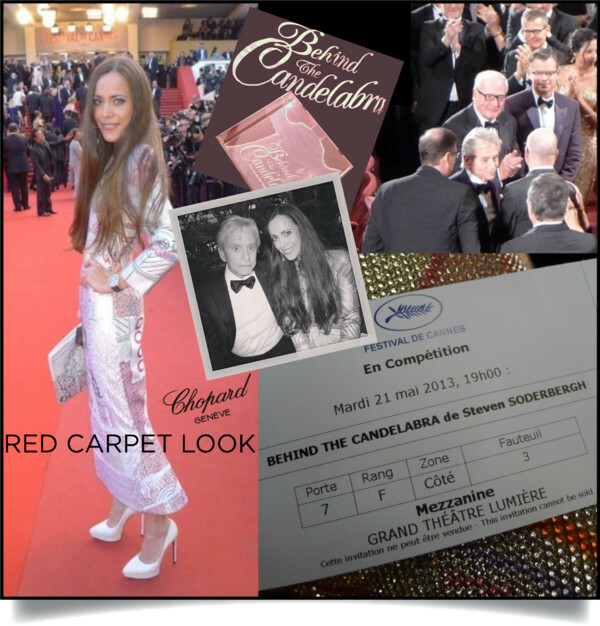 While you are reading this, I am on my way to Cannes with Chopard for the 66th Cannes Film Festival. 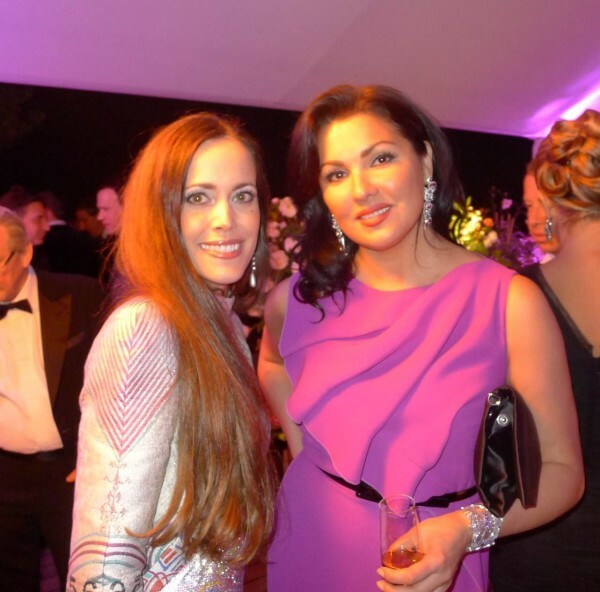 As some of you might remember, I had this amazing red carpet experience already last year as guest of Swiss luxury watchmaker and jeweler. Since 1998, Chopard has been enjoying a true romance with the Cannes International Film Festival. 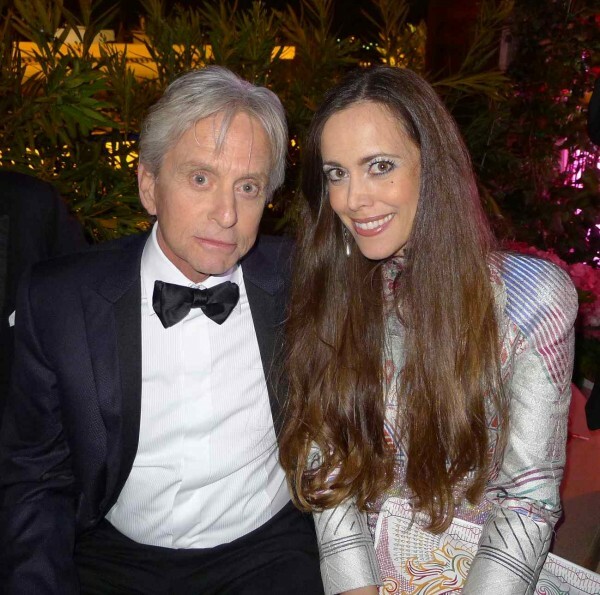 2013 marks the 15th anniversary of this partnership, and of course this is celebrated with several high-profile events, including a “In Love with Cinema” photo exhibition of the most beautiful onscreen kisses and the presentation of its new Haute Joaillerie Red Carpet collection. What has truly caught my attention is the brand’ s new eco-conscious initiative. 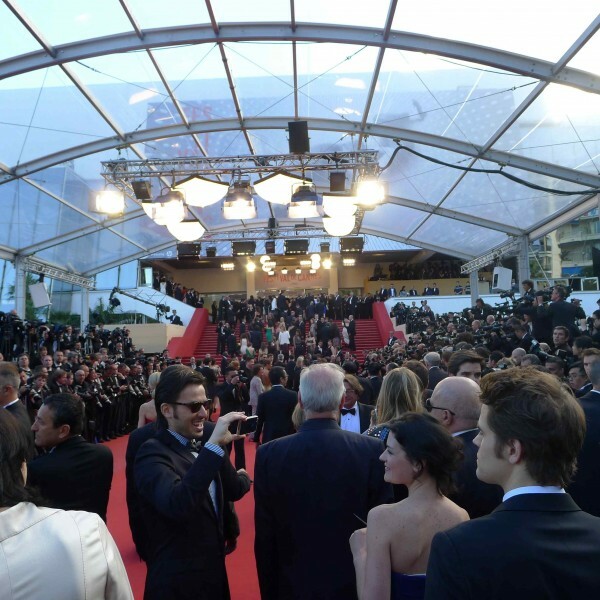 This year’s red carpet for the Cannes Film Festival is turning green. 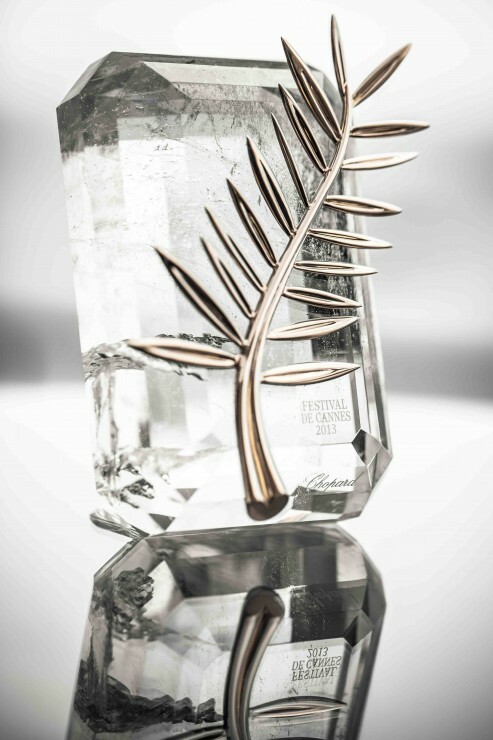 In a collaboration with ARM (Alliance for Responsible Mining), the sculptor of Cannes’ iconic Golden Palm trophy, Chopard, has joined Eco-Age creative director and founder of the Green Carpet Challenge (GCC), Livia Firth, wife to Colin, to create ’The Journey’, its journey to sustainable luxury, which already begins at the very start of the production chain and involves issues such as respectful sourcing and traceability of raw materials. 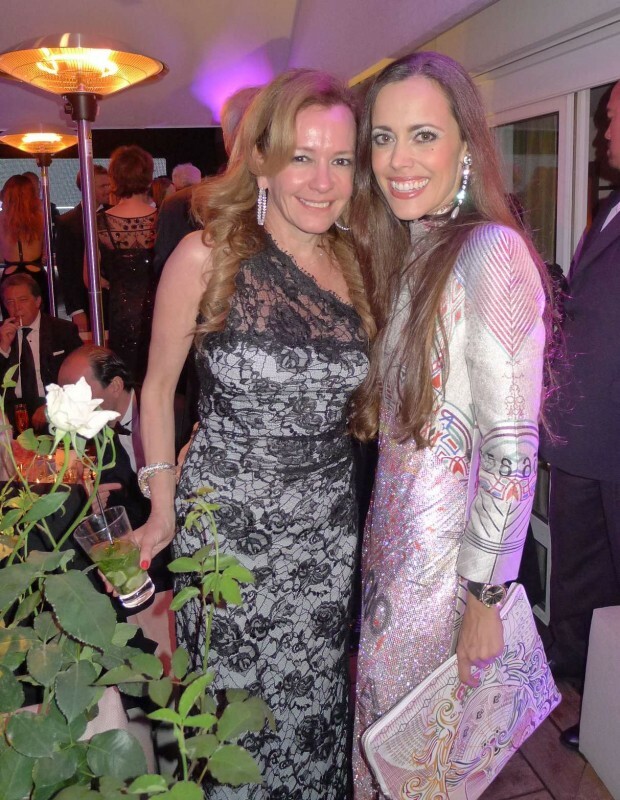 Those entirely ethical Haute Joaillerie models will mark the Geneva-based manufacturer’s first Green Carpet Collection. 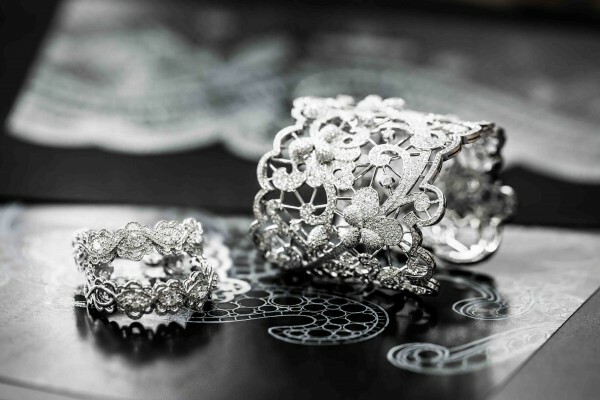 The dazzling beauty of these two Green Carpet Haute Joaillerie models, a cuff bracelet and a pair of earrings in 18ct white gold, finely chased like lacework and entirely set with diamonds, is indeed an adventure in itself. 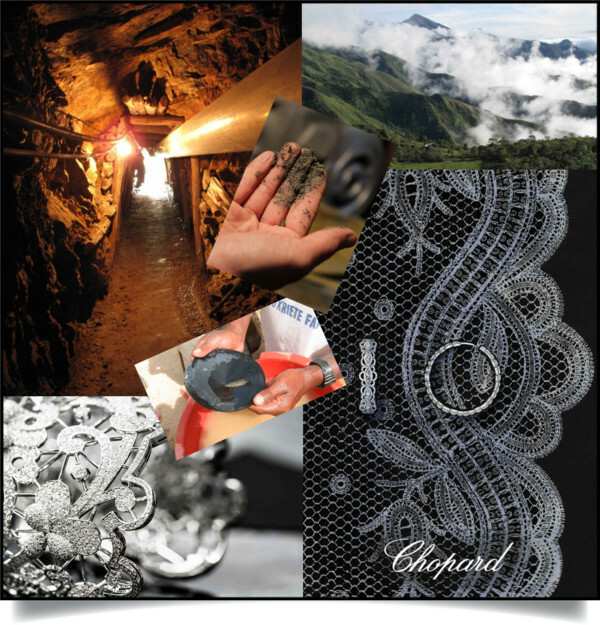 Crafted by the jewelers, gem-setters, polishers and gold casters of the Chopard Haute Joaillerie workshops, they bear exquisite testimony to the exceptional know-how of the Geneva firm. 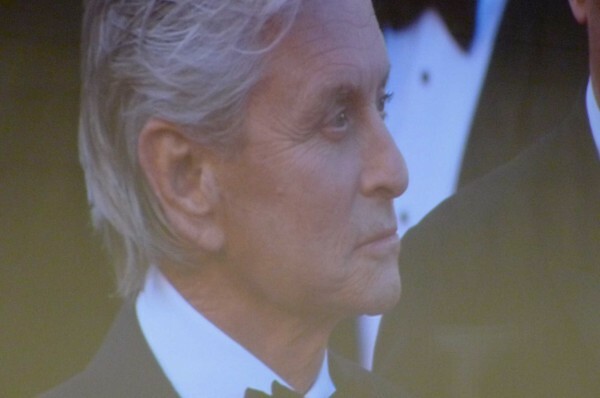 Last night, the premiere of THE GREAT GATSBY marked the official opening of the 66th Cannes Film Festival with such fanfare Jay Gatsby would be proud. Unfortunately, I couldn’t accept the exclusive invite to attend this amazing event (Remember last year?) 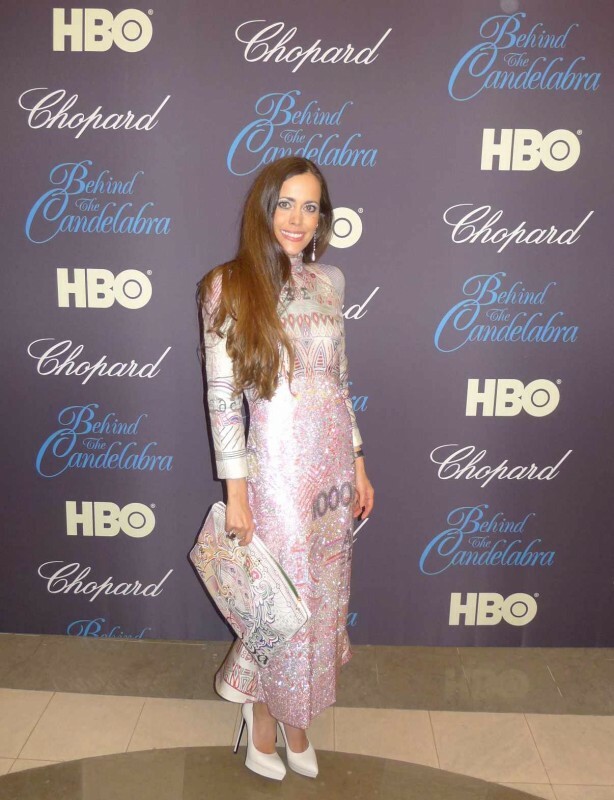 because of another ongoing project but great news is that I will be flying to Cannes next week to live once more this gorgeous red carpet feeling with Chopard. 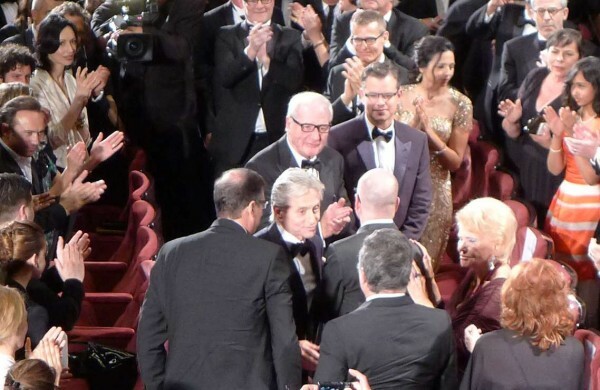 It’s definitely one of the biggest movies of 2013, directed by Baz Luhrmann. The film adaptation of F. Scott Fitzgerald‘s famous The Great Gatsby stars Leonardo DiCaprio as 1920s millionaire Jay Gatsby in the part that Robert Redford portrayed in the 1974 version of the film. 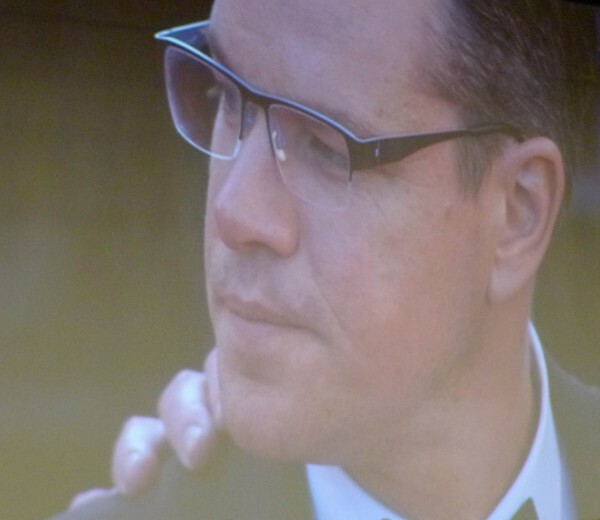 The 2013 edition is narrated by Nick Carraway (Tobey Maguire) and Carey Mulligan plays Gatsby’s obsession Daisy Buchanan, along with Joel Edgerton as her husband. „The Great Gatsby” follows Fitzgerald-like, would-be writer Nick Carraway as he leaves the Midwest and comes to New York City in the spring of 1922, an era of loosening morals, glittering jazz, bootleg kings, and sky-rocketing stocks. Chasing his own American Dream, Nick lands next door to a mysterious, party-giving millionaire, Jay Gatsby, and across the bay from his cousin, Daisy, and her philandering, blue-blooded husband, Tom Buchanan. It is thus that Nick is drawn into the captivating world of the super rich, their illusions, loves and deceits. As Nick bears witness, within and without of the world he inhabits, he pens a tale of impossible love, incorruptible dreams and high-octane tragedy, and holds a mirror to our own modern times and struggles. The new blockbuster is the perfect example that there is ongoing dialogue within the worlds of fashion, art, film and architecture. 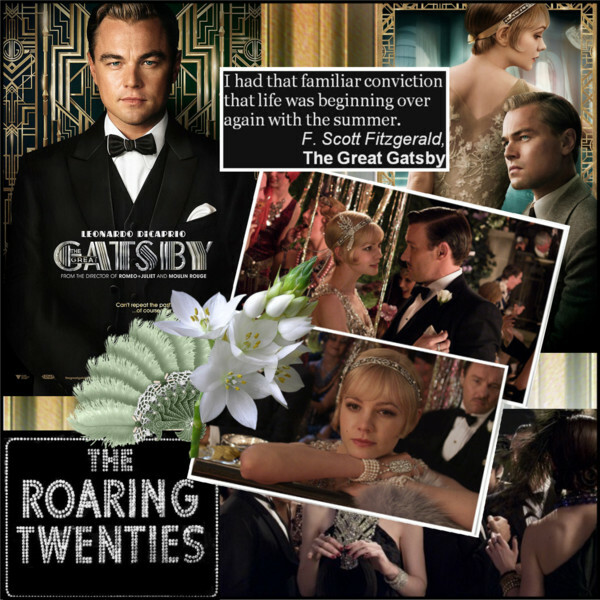 The lavish throwback to the “Roaring Twenties” has already been a huge trend for S/S 2012 (for the previous post please click here). 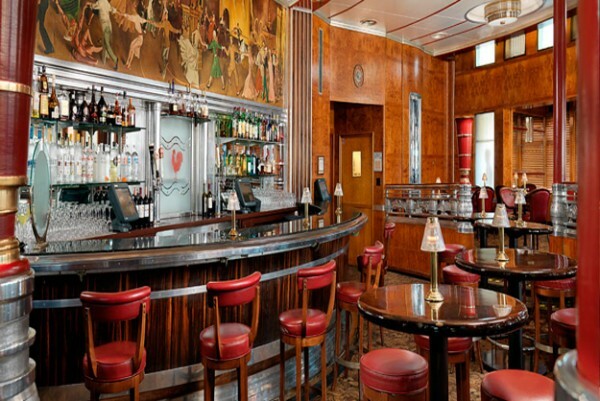 Harrods in London has taken inspiration from the new adaptation with a 1920s jazz-themed cocktail bar to celebrate the release of movie. At the famous department store, you can also shop ‘The Twenties’ return with a roar, as fringing and Art-Deco detailing add edge to architectural shapes. As Gatsby fever hits our screens with its champagne towers and shimmering wardrobe, has there ever been a better time to celebrate the beginning of the summer season? CLICK HERE TO SHOP THE BEST 1920’S INSPIRED S/S 2013 FASHION AND BEAUTY. 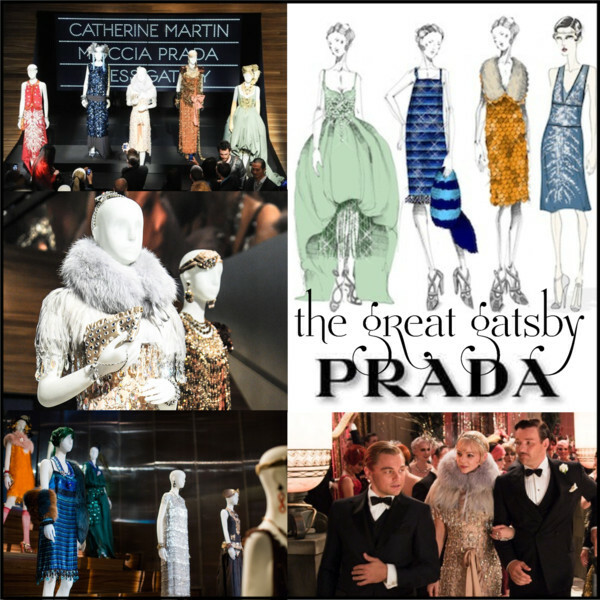 Keeping this in mind, it is time to take a closer look at the magnificent costumes and jewels in Luhrmann’s film adaptation of the F. Scott Fitzgerald classic. 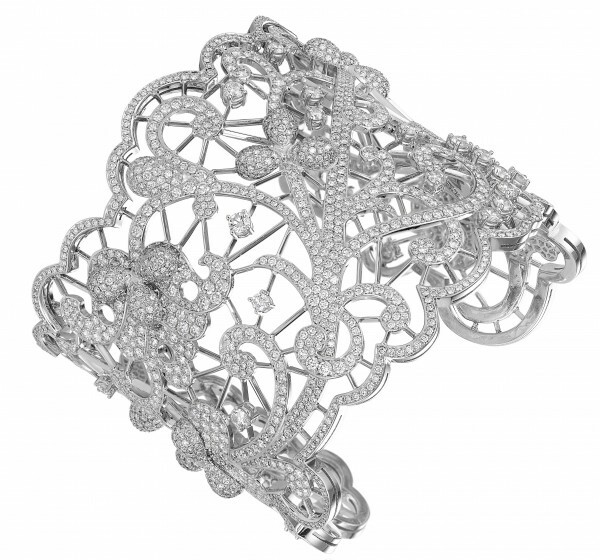 Tiffany & Co., who counted F. Scott Fitzgerald himself amongst its clientele, was responsible for the spectacular jewels in the film. 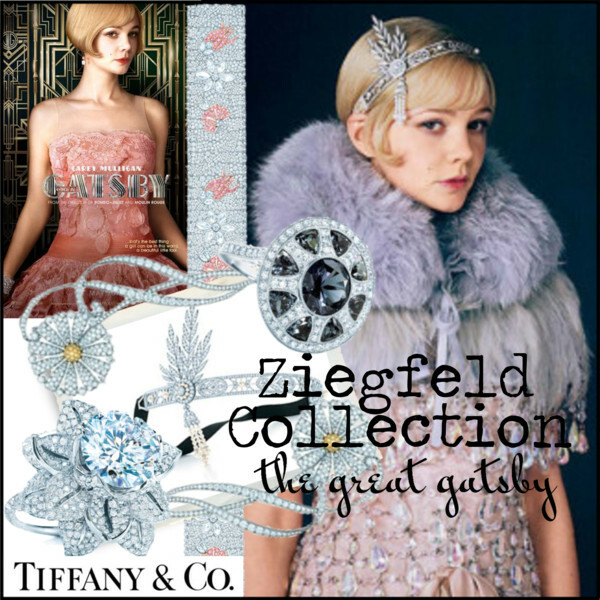 The cinematic collection is inspired by pieces from the brand’s archive, genuine products of the creative prosperity of the 1920s which have also inspired a new Gatsby-esque line for Tiffany & Co., the recently launched Ziegfeld range. 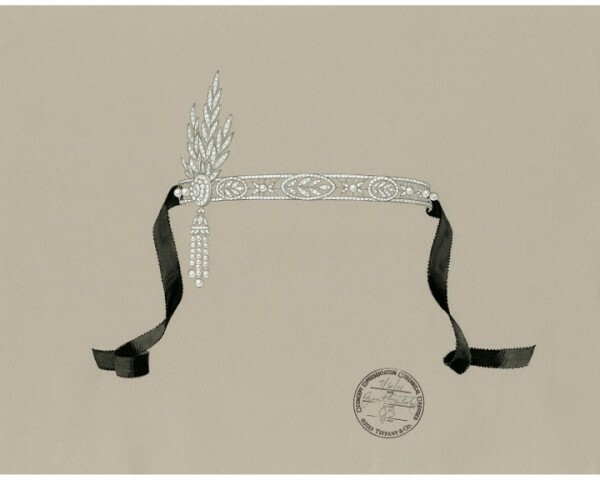 Tiffany designers crafted a magnificent headpiece in platinum for The Great Gatsby, bringing Daisy Buchanan to life. It features a detachable brooch, freshwater cultured pearls, 3.6-6.9 mm and round brilliant diamonds, carat total weight 25.04. 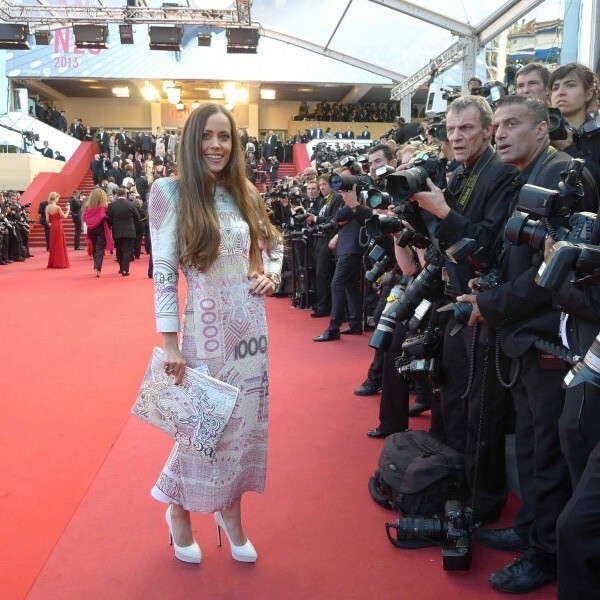 Miuccia Prada was behind the flappers dresses and ballgowns for the cast. The Italian designer teamed up with costume designer Catherine Martin to create a bespoke collection of 40 Roaring Twenties-style pieces, inspired by selected runway looks from the last 20 years. The glittering re-imagining of F. Scott Fitzgerald’s jazz-age classic stars. 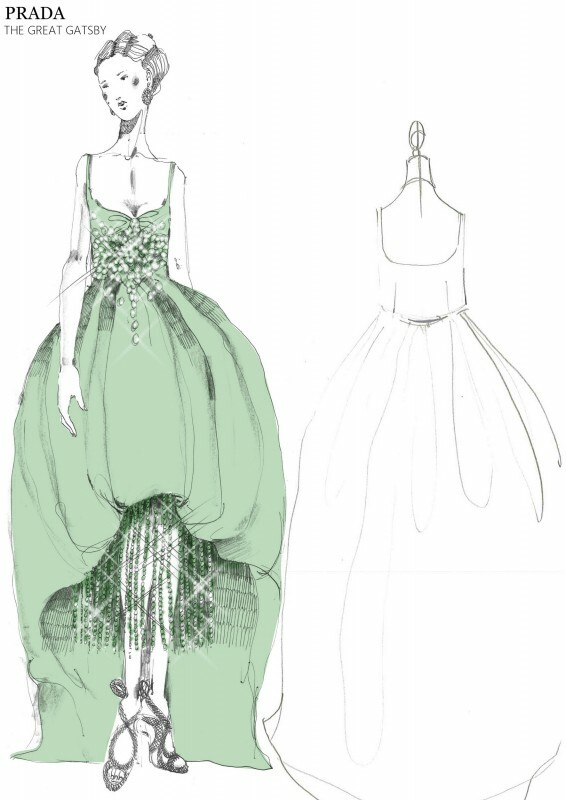 In the film the costumes take a leading role: shimmering silk gowns embroidered with crystal and sequins; velvets, furs and dancing fringing; flickering shades of emerald, jade, topaz and gold. May 1 – 12, 2013 at the Prada New York Epicenter at 575 Broadway in New York City. 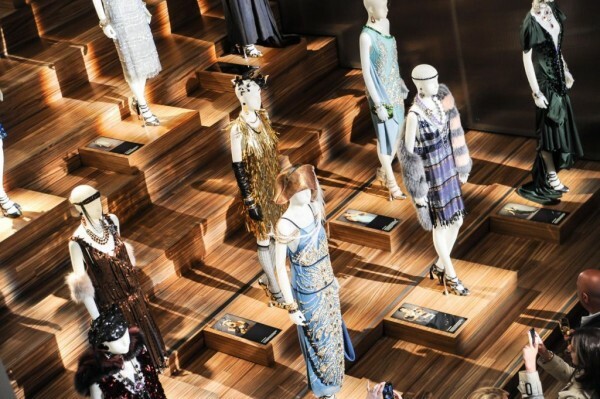 June 14 – 30, 2013 at the Prada Tokyo Epicenter store and following until mid-July at the IFC Mall in Shanghai. 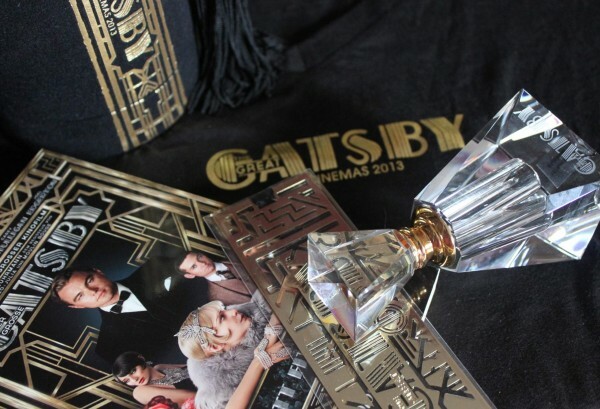 I am in love with Fogal‘s limited edition hosiery collection made exclusively for The Great Gatsby movie. This pure 20’s glamour is now available in all Fogal stores. 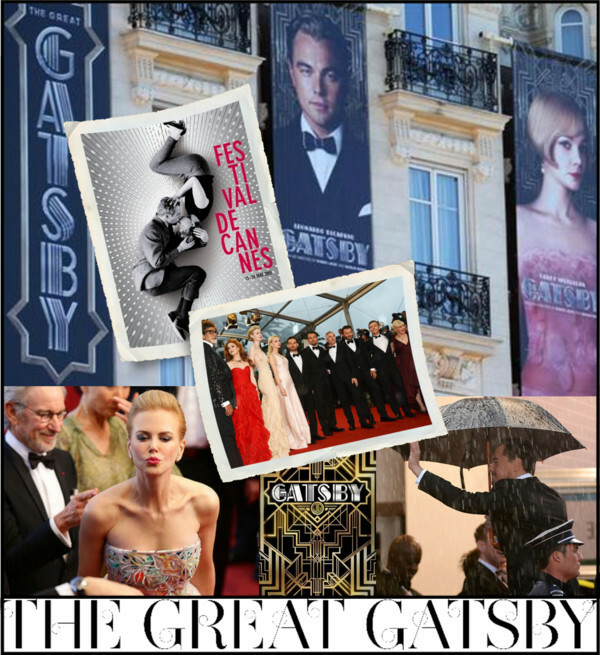 Excited to see Leonardo DiCaprio, Carey Mulligan and Tobey Maguire in The Great Gatsby? 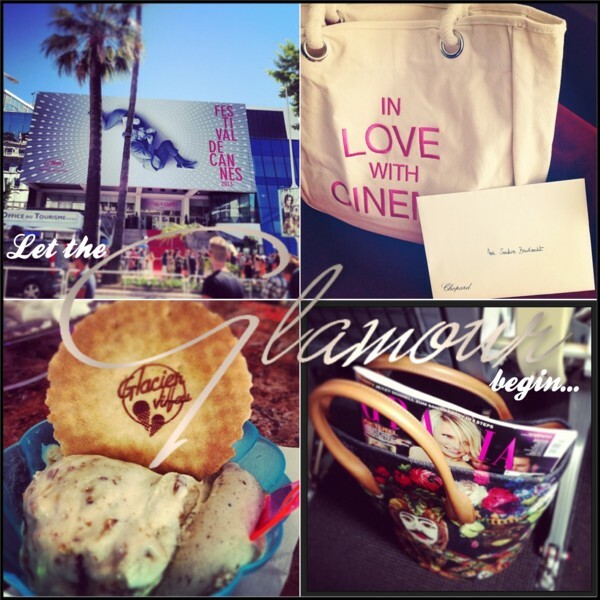 I am inviting you to join today’s contest where you can win four amazing movie-inspired giveaways. A tee, a perfume bottle, a book mark and the movie tie-in book. This contest is open to everyone. 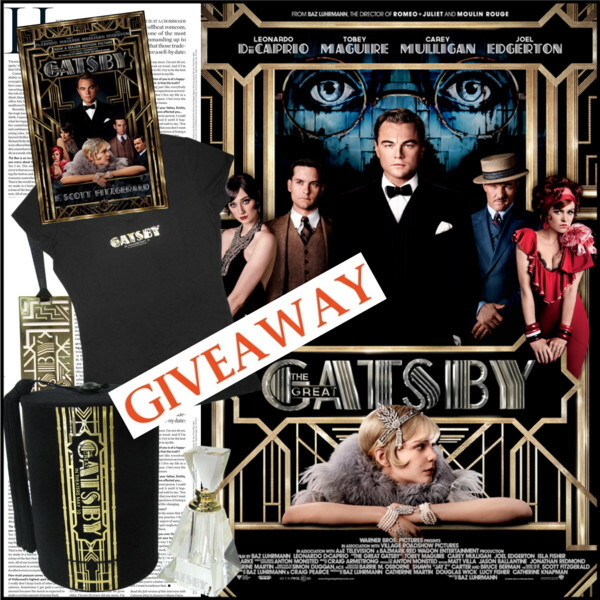 To participate in the contest, please send me an e-mail with your postal address and the header “The Great Gatsby” to . All entries must be received until May 25, 2013. 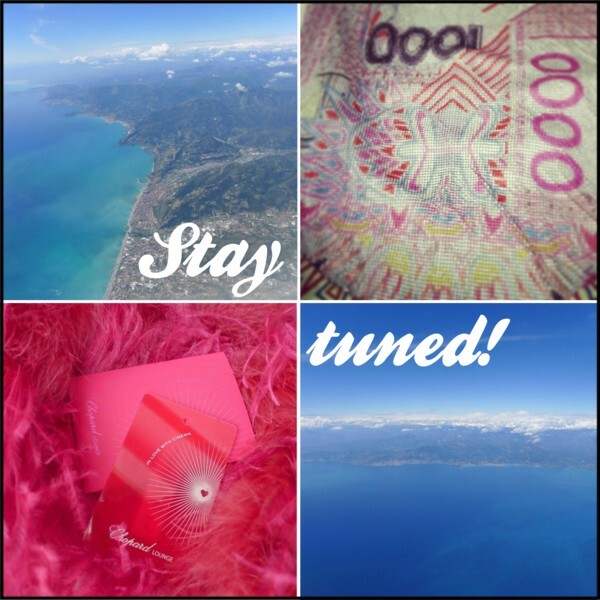 No purchase or payment of any kind is necessary to enter or win this contest. By entering this contest, entrants accept and agree to be bound by these official rules. The Great Gatsby hits theatres today in Switzerland. Check out the trailer below! Photos: © Sandra Bauknecht, Courtesy of Fogal, Harrods, Prada, Tiffany & Co., © Reuters and © 2013 Warner Bros. Ent. All Rights Reserved.